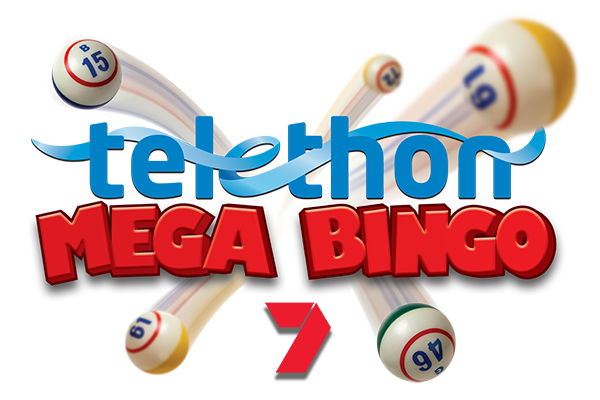 Telethon Mega Bingo is back again at the Perth Convention and Exhibition Centre this February! Be part of Australia’s biggest bingo event on Saturday, 23rd February. Tickets are now SOLD OUT! – for ticketing inquiries, please contact Ticketek on 13 28 49. To avoid the queue at the event, please collect your tickets from your local Ticketek agency prior to 4pm Friday, 22nd February. 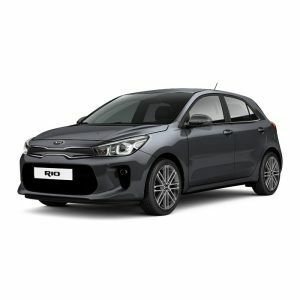 Someone on the day will drive away in a brand new Kia Rio automatic complete with warranty valued at $22,100 thanks to Magic Kia. You must be 12 years of age or older to play Telethon Mega Bingo. Patrons can purchase more than 1 ticket if they choose to play additional games. Present your ticket at the door to collect your Bingo Pack. The Perth Convention and Exhibition Centre is easily accessible by bus or train and ample parking is also available underneath the PCEC. Food and refreshments will be available for sale at the venue and patrons are also welcome to bring along small snack food. Please note there are no facilities for patrons to heat food. No alcohol or glass will be allowed in venue. 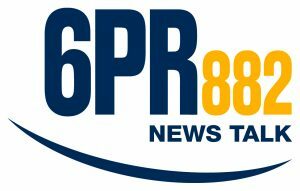 Proudly supported by Perth Convention and Exhibition Centre, 6PR, Mal Atwell Billiards and Bingo and Magic Kia.